Some of the world's top founders, executives and CEOs built their businesses with the help of their family, friends, and coworkers. 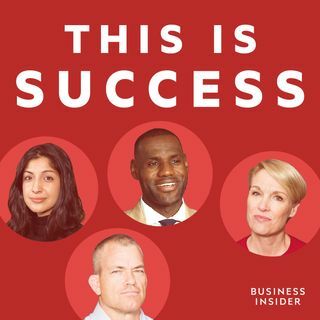 In this master class episode of "This is Success," we’re revisiting some of our favorite stories about business partnerships, and how our guests have made them work. Featuring John Zimmer (Lyft), Jeff Raider (Harry's), Alli Webb (Drybar), Eddy Lu (GOAT), and restaurateur and event planner Larry Morrow.